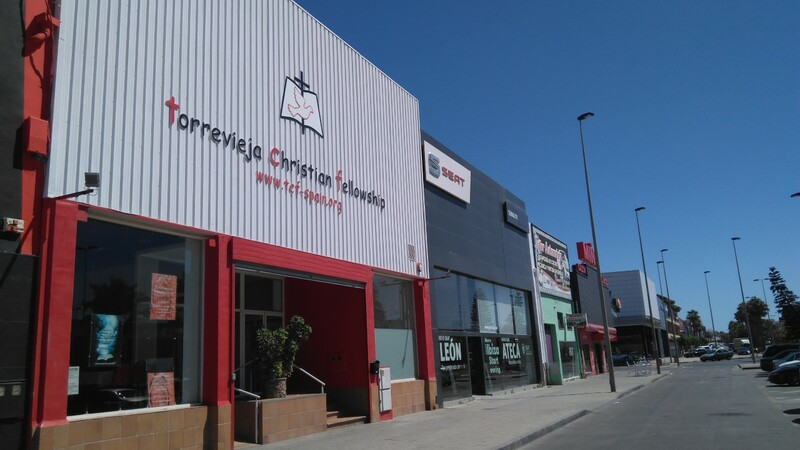 TCF is a vibrant and growing English-speaking Evangelical Church made up of people of many different church backgrounds and nationalities; who live in, or visit Torrevieja and the surrounding districts. 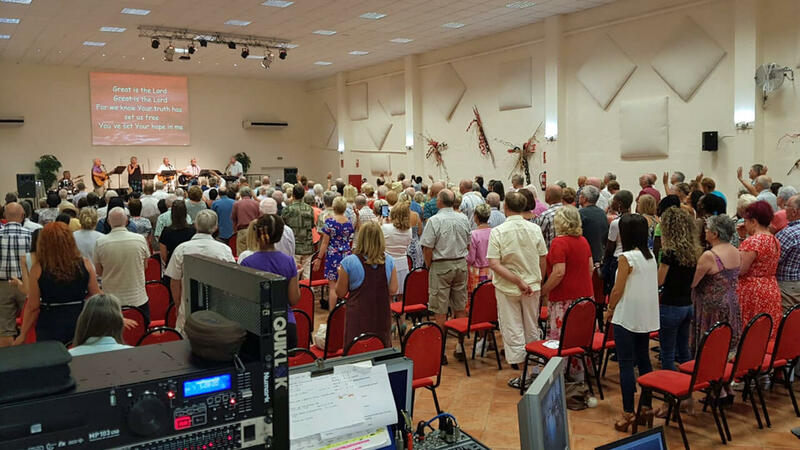 Our style of worship is informal and includes a lively mixture of contemporary and traditional music with Bible-based preaching. 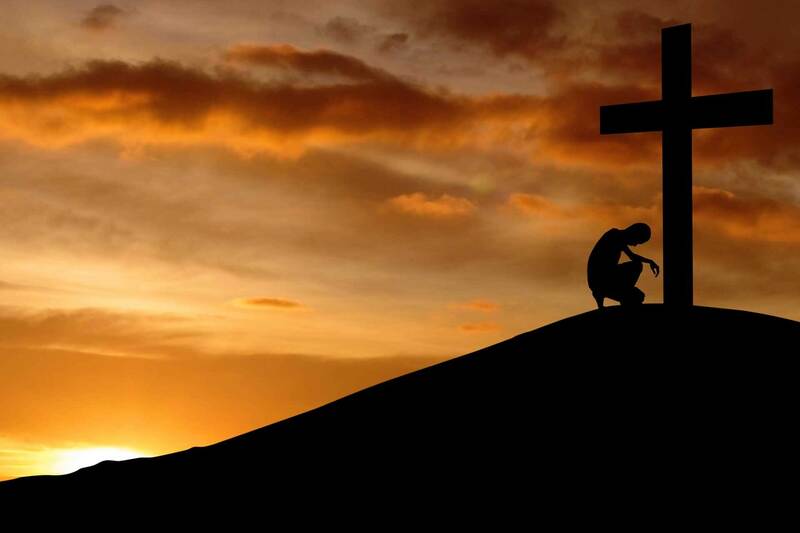 We believe in the Good News of forgiveness and salvation through Jesus Christ; the authority of the Bible as the inspired Word of God; and the power and presence of God’s Holy Spirit to empower Christians in living fulfilled and productive lives. 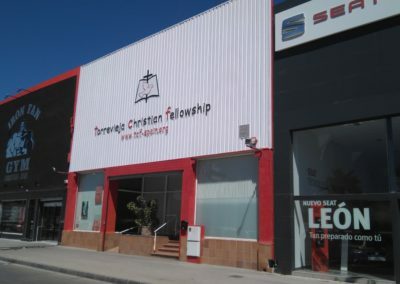 TCF is associated with F.A.D.E. 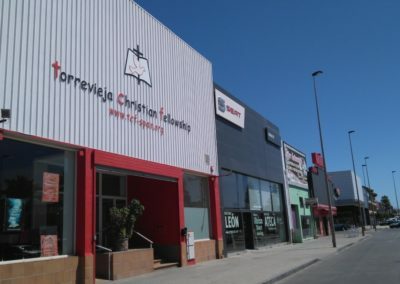 (Federacion Asambleas de Dios de España – Assemblies of God, Spain). 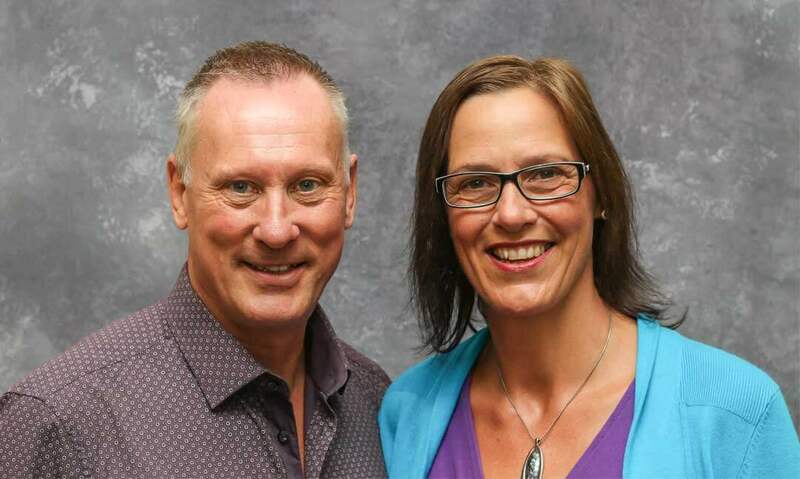 TCF is led by Pastor Chris Knight and his wife Helena. 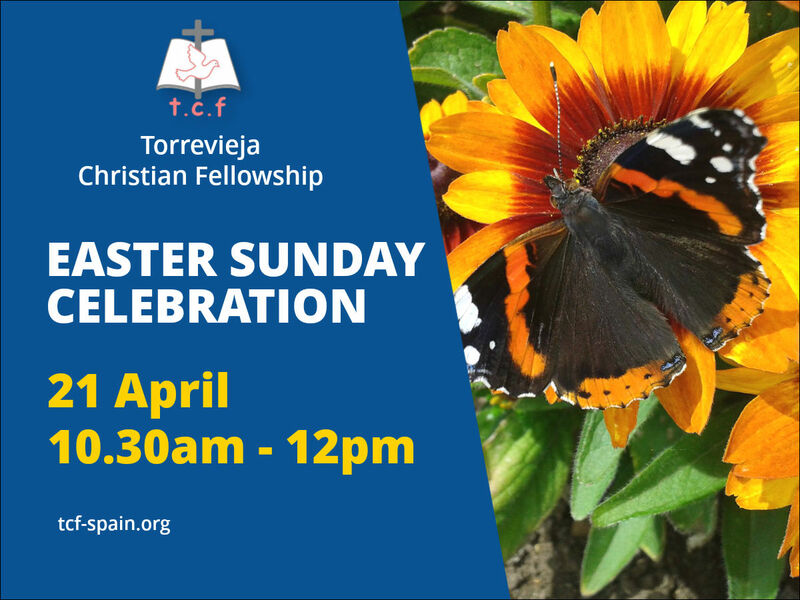 Chris and Helena relocated from the UK to Spain in 2017, after serving in prison ministry as Chaplains for nearly 11 years and then for over 5 years in a Church in Leamington Spa, Warwickshire where Chris was the Vicar. 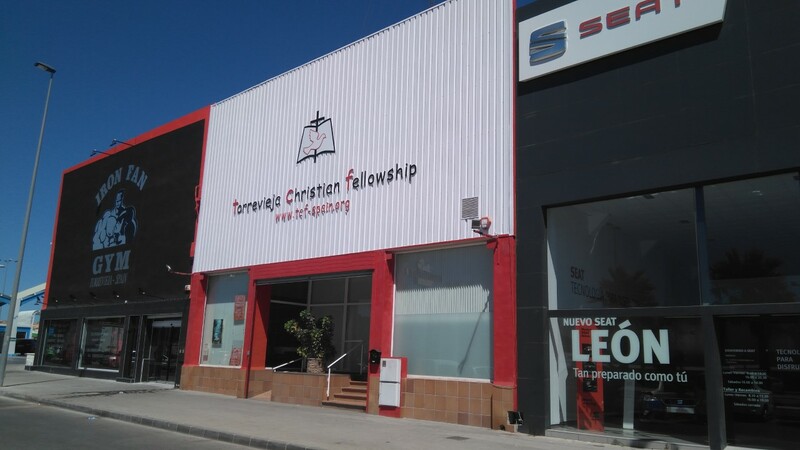 A warm and friendly welcome awaits you at TCF. 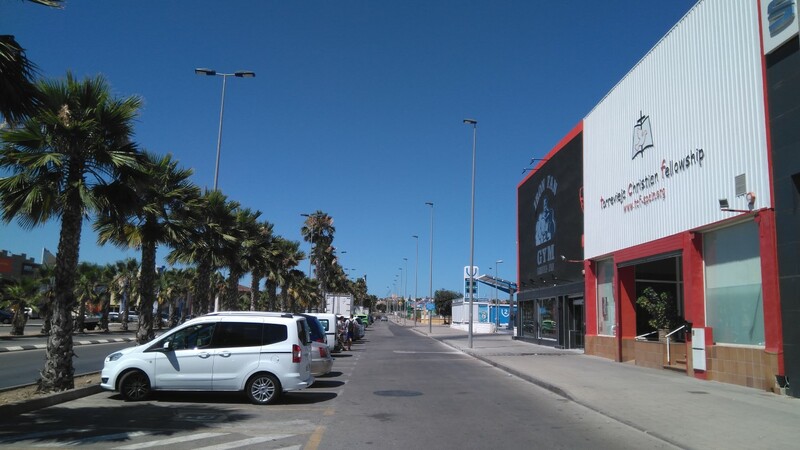 Whether you are resident in Spain or visiting or on holiday, we would love to meet you. 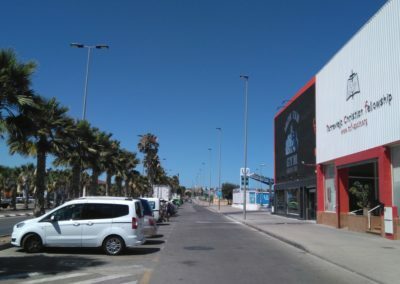 Services are held at our premises on Avenida de las Cortes Valencianas 68, Torrevieja.